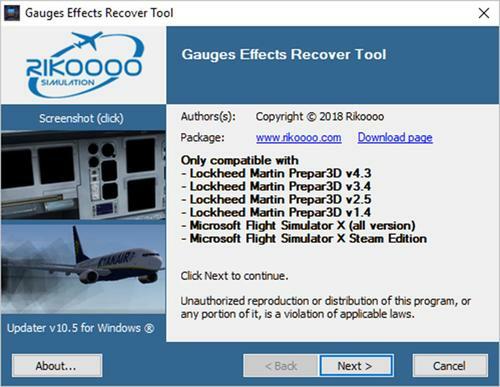 Updated on 31/05/2018: Exclusive Rikoooo! 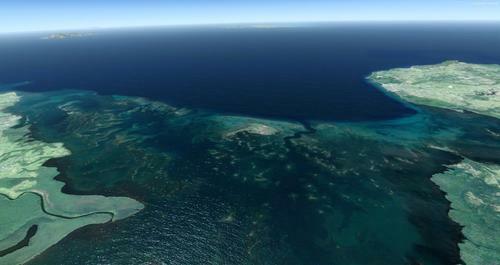 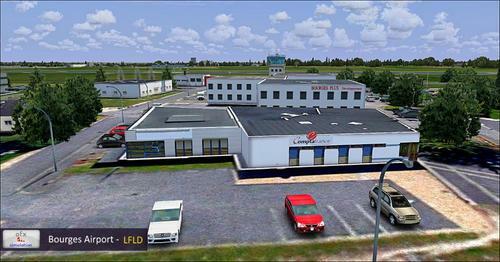 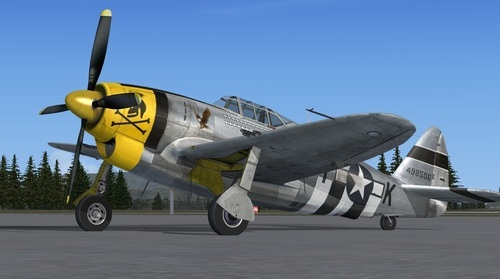 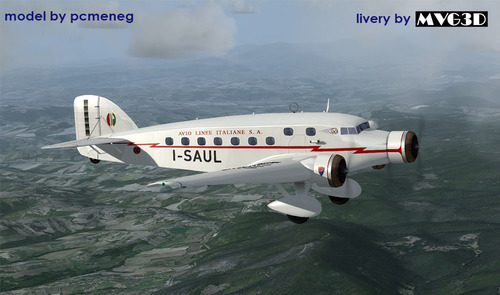 conversion of 3D models to native FSX and Prepar3D v4, new outdoor and indoor night textures, changes in VC textures, conversions of all textures in DDS 5 format, new Prepar3D v4 compatible gauges, new 2D panel, many bug fixes in the VC in particular the appearance of the metallic squares, adaptation of the Aircraft.cfg file, added FMC, new GPWS, added V-SPEED gauge, added ground handling, improvement of the autopilot and autothrottle and more. 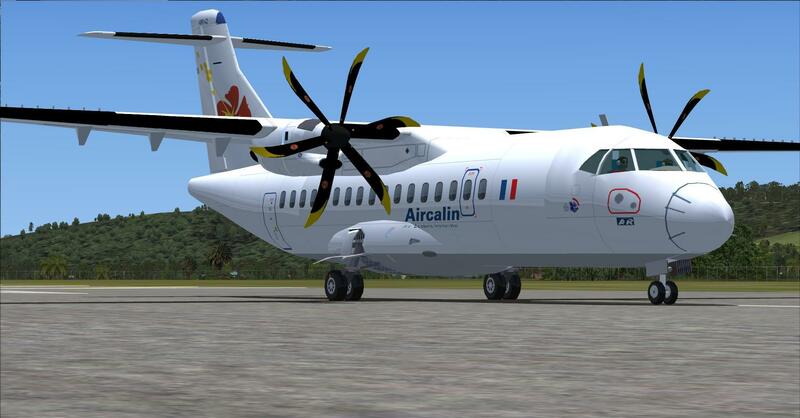 Here is probably the most complete package in FREEWARE for the ATR 42-500 and 72-500 available today. 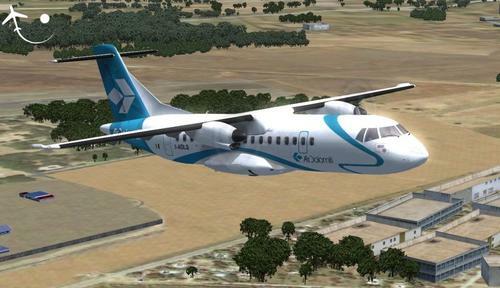 ATR means "Regional Transport Aircraft" Franco-Italian company whose headquarters is located in Toulouse (which is also the headquarters of Rikoooo.com). 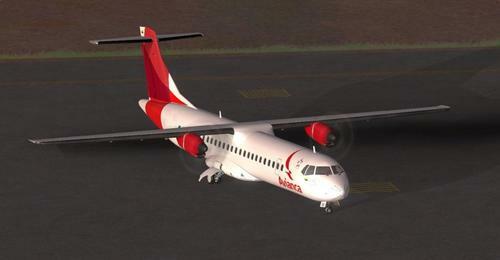 ATR aircraft are visible all over the world with great success. 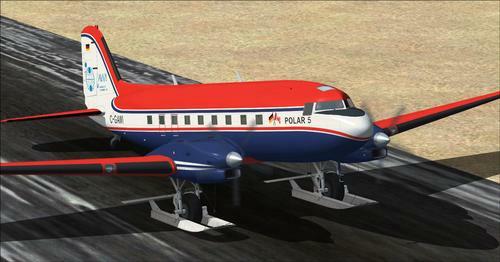 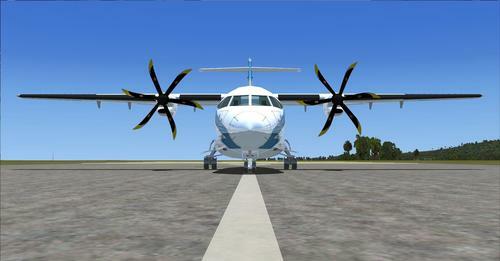 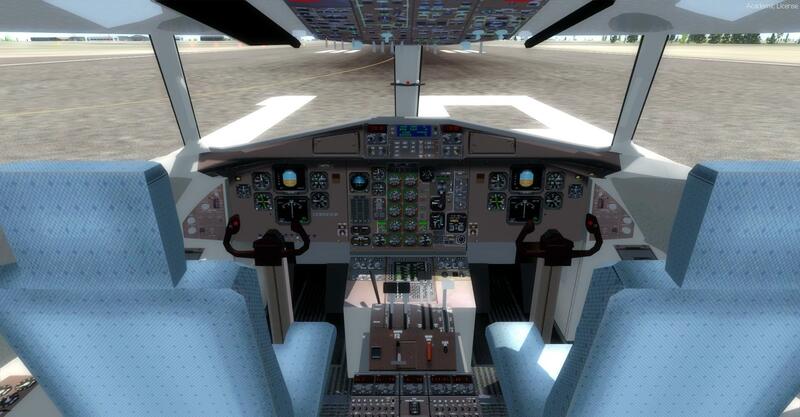 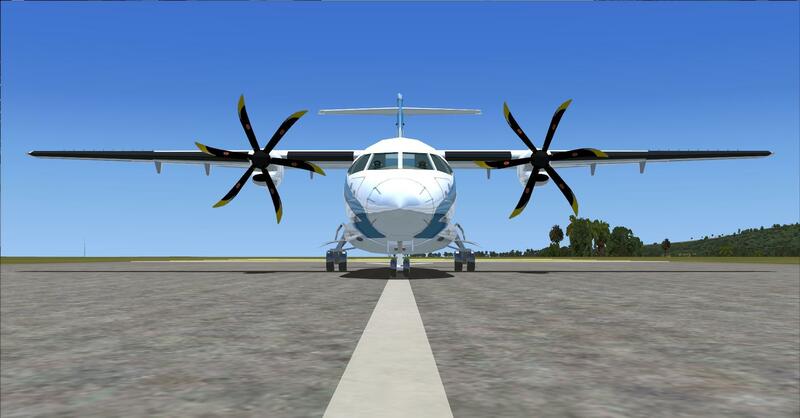 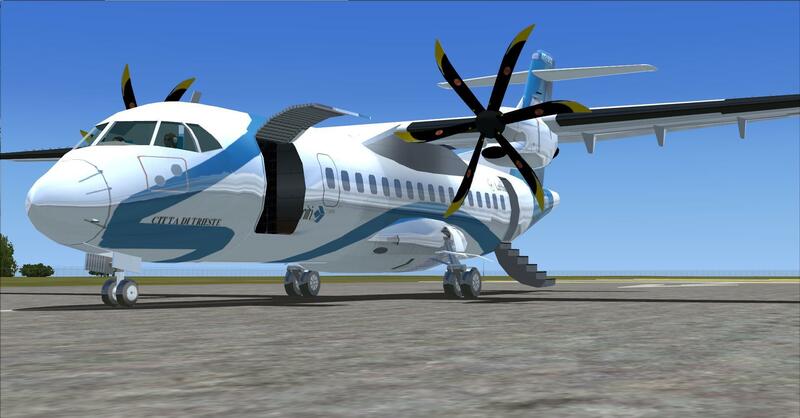 This pack includes two models (42 and 72) with a total of 31 textures (repaints) with personalized and unique sound, virtual cockpit and 2D panel, animations, 3D cabin for the ATR 72, textures with bump mapping, night textures, passenger screaming in case of crash or accident or hard landing, included with FMC, GPWS, GPS, functional autopilot, smoked effects, documentation.